Civil litigation is a term used to describe the legal process applied to non-criminal matters. Civil litigation is thus the filing and subsequent application of a civil lawsuit; civil litigation is incorporated into a non-criminal dispute to help produce a resolution. Civil litigation will aim to resolve such disputes as, family law disputes, court custody cases, matters involving child support payments, disputes between individuals and credit card companies, disputes involving landlord and tenants, as well as situations that involve a breach of contract. Civil litigation is the process of resolving a legal dispute between two or more parties (individuals or business entities) who seek compensation (in the form of money) for damages incurred or specific performances that were not delivered. Lawyers or legal professionals who specialize in civil litigation are known as ‘litigators’; legal professionals who practice civil litigation will represent a party in a trial, a hearing, or a form of alternative resolution method, such as arbitrations or mediations—these forms of hearings are heard by administrative agencies, foreign tribunals and federal, state, or local court systems. Civil litigation will encompass a broad range of disputes that will directly enact a number of legal matters. As a result of this widespread characteristic, a civil litigator will typically specialize in a specific practice area. The most common types of civil litigation will include: disputes and laws that encompass landlords and tenants, environmental law, products liability, intellectual property disputes, construction, medical malpractice, employment and labor issues, anti-trust laws, real estate, worker’s compensation, and education law. The primary role of a civil litigation professional (i.e. an attorney) is to assume the dispute and oppositional position faced by their hired party. As a result of this, the civil litigation professional must possess a firm knowledge of the legal matter in question and must fully understand the principles and intricacies of the underlying dispute. A civil litigator must be well-versed in the seven distinct stages of civil litigation: the investigation of the case, the observation of pleadings, and the discovery stage (the gathering of evidence and witness testimonies), pre-trial, the delivery and evaluation of the settlement and the appeal process if necessary. That being said, the majority of civil matters do not pass through each state of litigation; the majority of lawsuits will be settled prior to trial (the majority of civil matters are settled in the discovery portion of civil litigation). For those civil matters that do reach a trial verdict, the majority of them are not appealed. 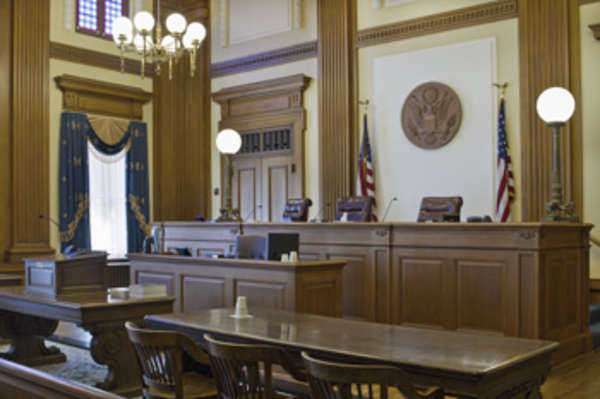 Given the different stages and the varying subject matter involved in each case, the lifespan of a civil lawsuit may range from several months to several years—more complex civil litigation matters will often take years to pass from pre-suit investigation through trial and the subsequent settlement. The discovery portion of civil litigation is the most labor-intensive portion of the process. As a result of this notion, the average civil litigator spends little time in the actual courtroom; the majority of resources and time are devoted to the gathering and evaluation of witness testimonies and evidence in the discovery stage.